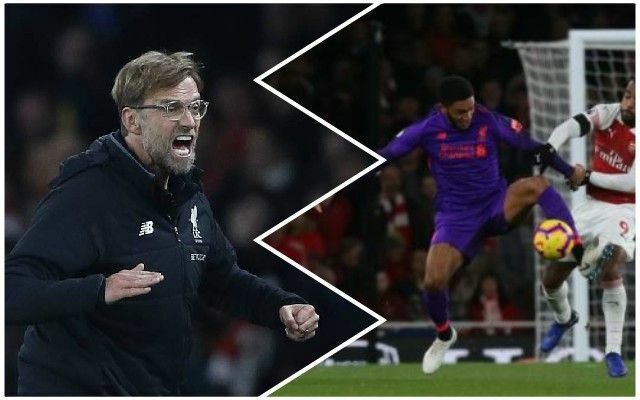 Jurgen Klopp has revealed that he was unhappy with how his players defended against Arsenal, despite them only conceding one goal. We thought that the attack would come more under fire given the chances missed – but instead the boss chose to criticise his backline for their first-half showing. According to The Express, he said: “I am not happy with how we defended in the first half; that is not what I want. We were outstanding on the counter-attack. A point was certainly a frustrating result for the Reds, but we’re sure we will bounce straight back.